As a York removal company we’ve seen many instances where new homeowners wished they’d found out more before the move. The look of horror or realisation on a customer’s face when they realise they’ve made a mistake is a hard one to shift. This is why we are bring you a quick article on what you should know about your new home before moving in. There are also aspects you can investigate yourself before you sign that dotted line and change your life. Usually when viewing a house you are shown round during a weekday when children are at school or residents are at work. Try passing by later at night when everyone is home. We have witnessed one couple who didn’t realise they were moving next door to private dog kennels. (There was no sign on the neighbouring drive to indicate this). The dogs were out for a walk when they viewed the house. When they moved in they had to ensure incessant barking all hours of the day and night until they moved again. You can check crime rates for your new area online. It is also a good idea to visit a few times. Have a walk around the block at different times of the day and see if there is anything that could change your mind. Are there any kids hanging about causing trouble on the street corners? Is the local shop very security conscious with metal grills and many locks (indicates high threat of burglary). Are there abandoned cars and do residents seem to take care of their gardens? These are all good indicators of what you are moving in to. If you are moving more than a mile you will have a whole new corner shop, swimming pool, local pub and more. See if you can check them all out before you move. Do you like the swimming pool, is there a playground that’s well kept for children, are the people in the corner shop friendly, what will be your new local takeaway? 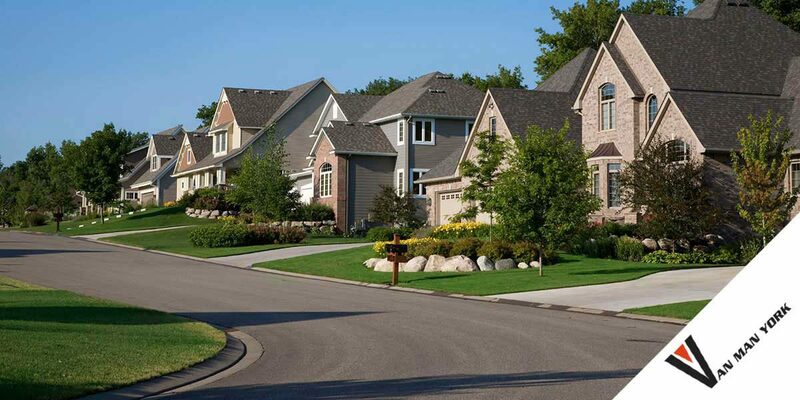 This not only helps you to assess the area it also helps you picture living in your community as a new homeowner. If you have children it is imperative you check the catchment areas of local schools before you move. Schools are now becoming quite strict and many will not let those outside the catchment area attend, especially the better schools.